So today I finally bought my tomato and pepper plants. Also got them planted and watered. 4 cherry tomato plants, 4 big red, 4 early girl and 4 Roma. Then 8 green bell pepper. Hubby mentioned that once they are full grown I may not be able to till on the far sixes of them. My solution. I’ll just make the garden spot bigger. With that being said. I am going to enlarge the gardens. The 3 that are close together. (1 large 2 small ones) I’m just gonna merge them all together into one huge garden. Since it can be difficult to mow between them anyways. Either cuz of vining plants. Or fences. 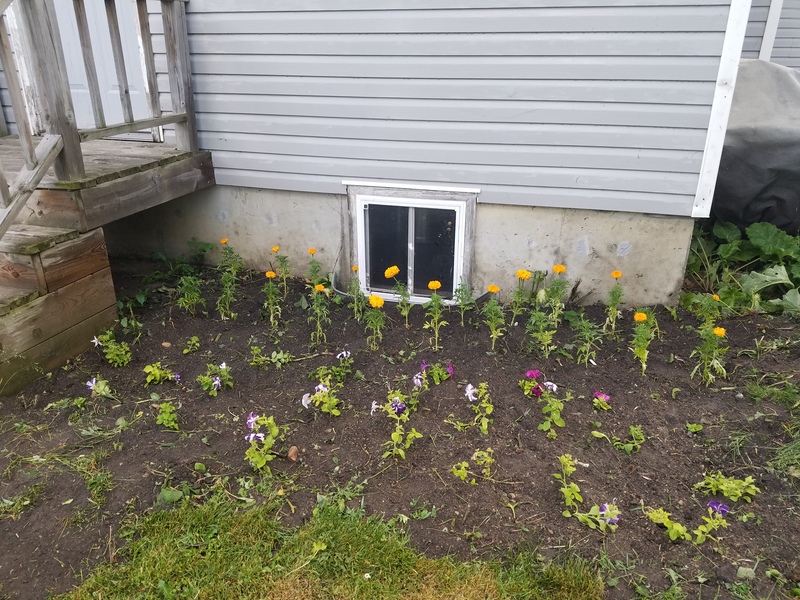 Its just better to make more garden space. Then on the other side of the drive way. Where the medium garden is located. I’m gonna enlarge that as well. To make it better suited for the corn to be over there next year. Now all this enlarging stuff won’t likely occur till closer to fall. So to avoid weeds coming up. And added work through the summer. Got enough on my plate at the moment. 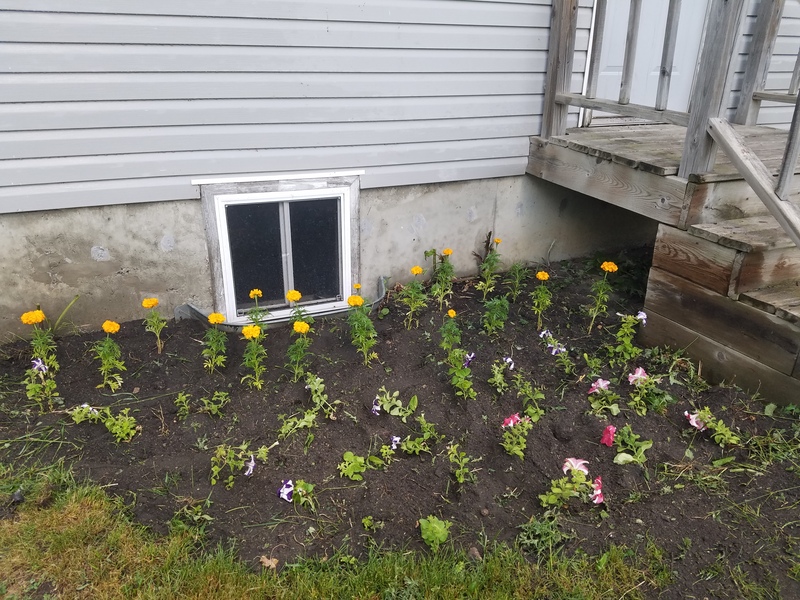 We also got the 2 flower beds up by the house planted today. These I had help with. Hubby and J tilled them up. Then helped lay the flowers out and plant. Now to wait and see how they look once they fill out better. Well there is more to the weekend happenings here. But I’m tired and must head to bed….. 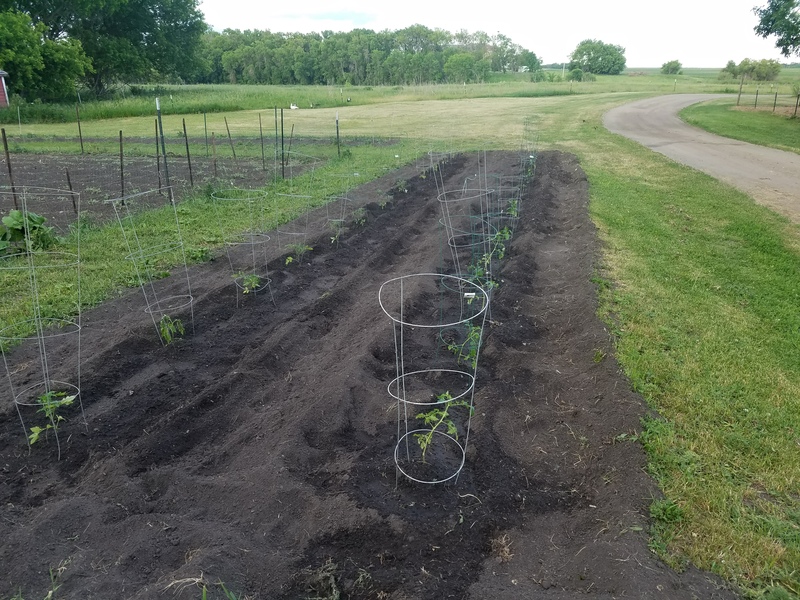 Author WeekendWarriorOutdoorsPosted on June 11, 2017 Categories Family, farm, Garden, UncategorizedTags Family, flower beds, Garden, pepper, tomato1 Comment on More garden stuff.